The Sanya Phoenix International Airport will launch its phase III expansion in a bid to ease passenger flow volume and perfect several supporting facilities. As an important construction project in Hainan, the Sanya Phoenix International Airport will construct and improve the airport terminal, landing field, and supporting facilities such as shopping, catering, hotels, and communications. 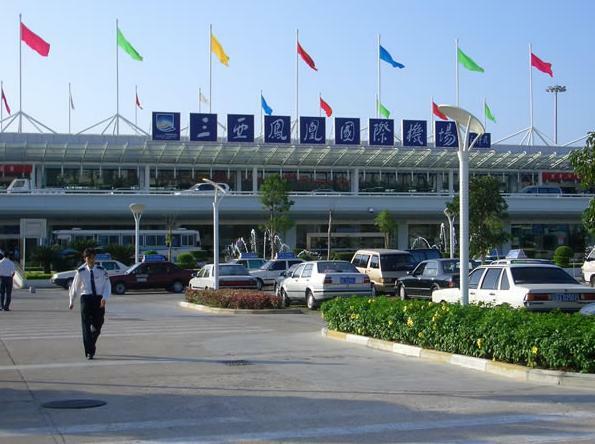 In 2011, the passenger throughput of the Sanya Phoenix International Airport reached a record 10.36 million, which helped the airport break into the ranks of national mega-airports.